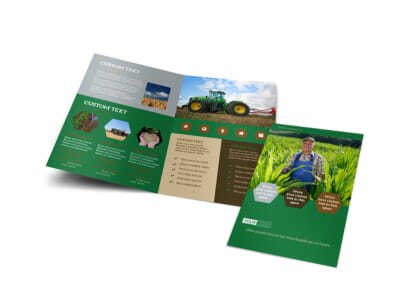 Customize our Agriculture Consultants Brochure Template and more! 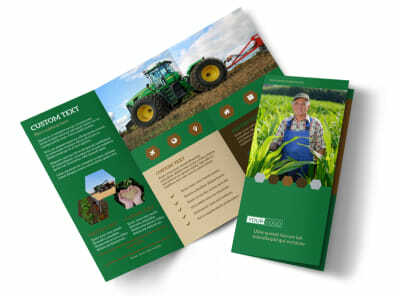 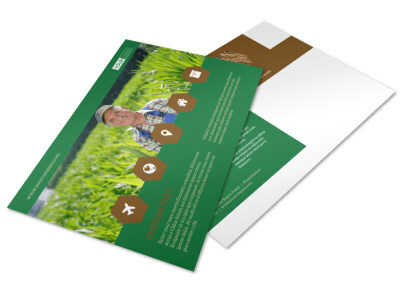 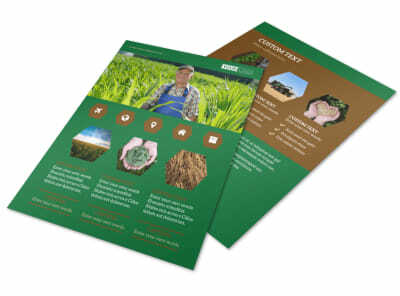 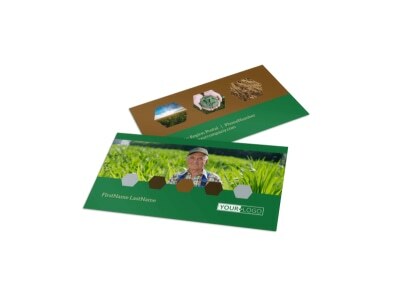 Grow your client base with your very own agriculture consultants brochure custom designed using our templates. 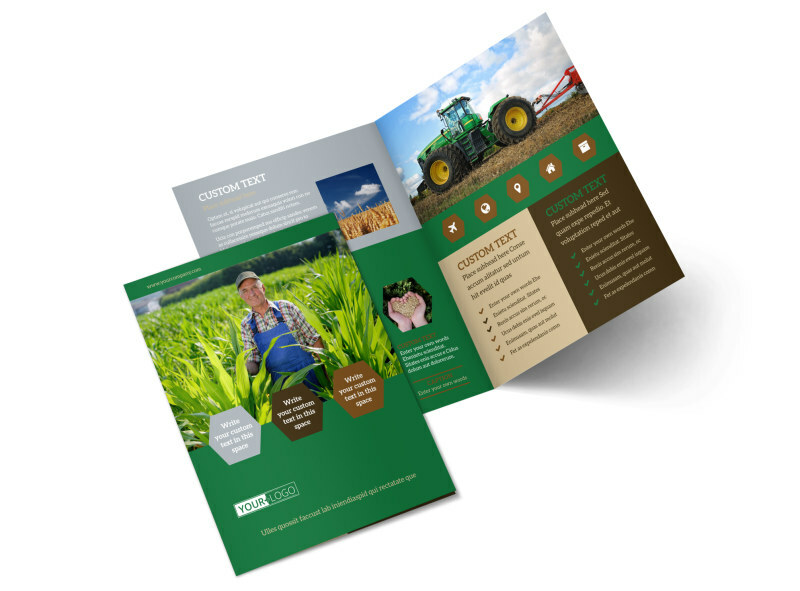 Use your bifold or trifold brochure to introduce yourself, run down your qualifications and CV, list available services, and give potential clients your contact information so they can reach out. 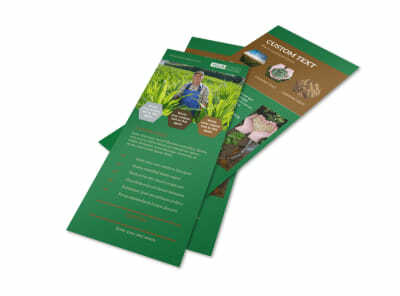 Distribute your brochure digitally via your website or social media, or print it out for conventional distribution.